So said Shakespeare. He didn’t mean the film MAT MOTO, but what he said could very well apply to it. What MAT MOTO desperately needs is a Script Editor. What’s that, a Script Editor? What kinda animal is that? 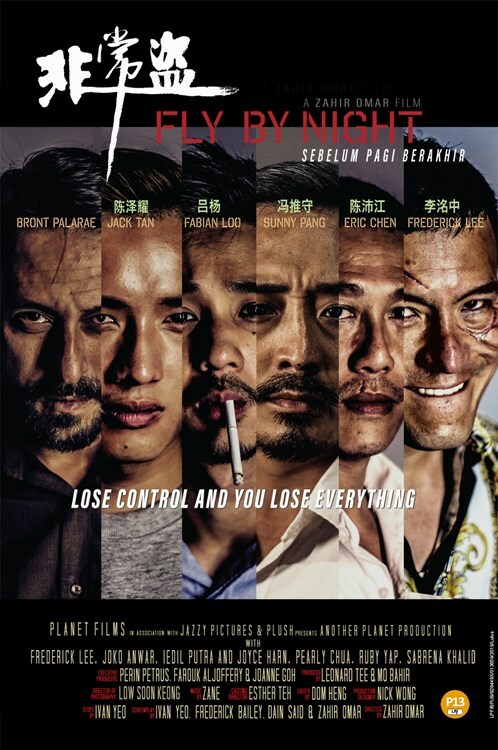 Malaysian cinema is famous – or infamous – for filmmakers who think they are screenwriters. 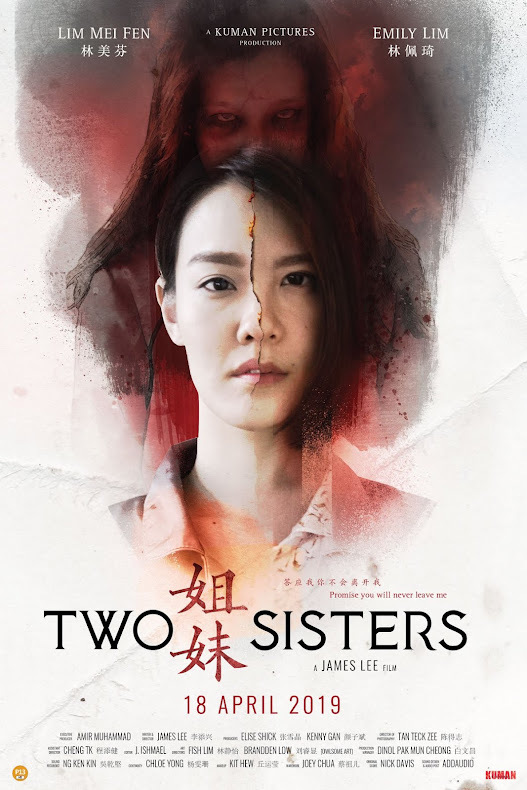 Of course, some like U-Wei Hajisaari, Ho Yuhang & R Prakas, to name just a few, have proven that they have what it takes to be screenwriters as well as visual storytellers. Most of the others certainly require the services of script editors to restructure & rewrite their stories so that – read my lips! – they are CINEMATIC. But at least Pekin got one thing right. 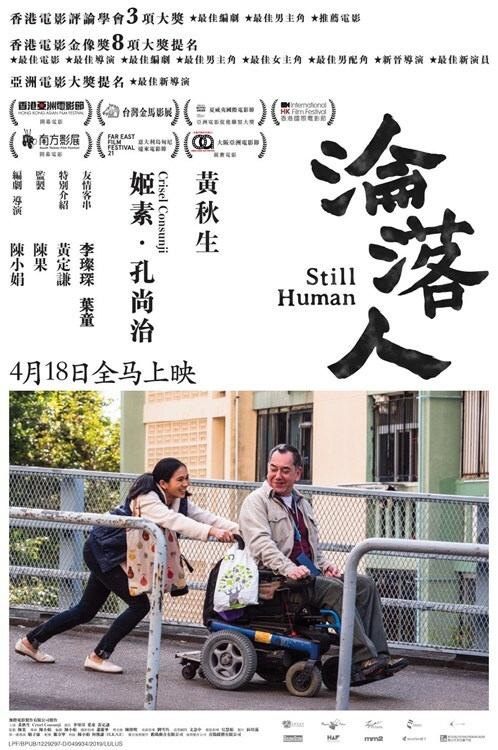 As the writer, he only has ‘story’ & ‘screenplay’ credits as is the norm internationally (including in early Singapore cinema). Thankfully, he is not given both ‘Script by’ & ‘Screenplay by’ credits. This idiocy of crediting both script & screenplay in ONE film has been rampant in the industry, no less advocated by some even more idiotic academics at the Grand Summit who have thoroughly lost their marbles! I digress. But that felt nice – getting it off my chest! Arrgghhh, the horror, the horror! Back to the chase & I’m only going to talk about one aspect of the screenplay structure in MAT MOTO. And then maybe about a couple of other things, too. Hmmm, let’s see where my fingers take me on the keyboard….. I don’t really like quoting the Mat Salleh but some of them do talk sense. Take Oscar Wilde, for instance. He once remarked that “(E)very portrait that is painted with feeling is a portrait of the artist, not of the sitter.” This very well applies to Pekin himself. As a person, he is an affable guy, doesn’t say much, but you can feel that he is an observer & one who feels strongly about the things that are affecting his community. And in the telling of the story of MAT MOTO, we see this concern. 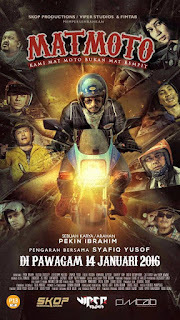 The film is his reflection of the state of present Malay society in general & specifically of young Malays who have a penchant for motorbikes. 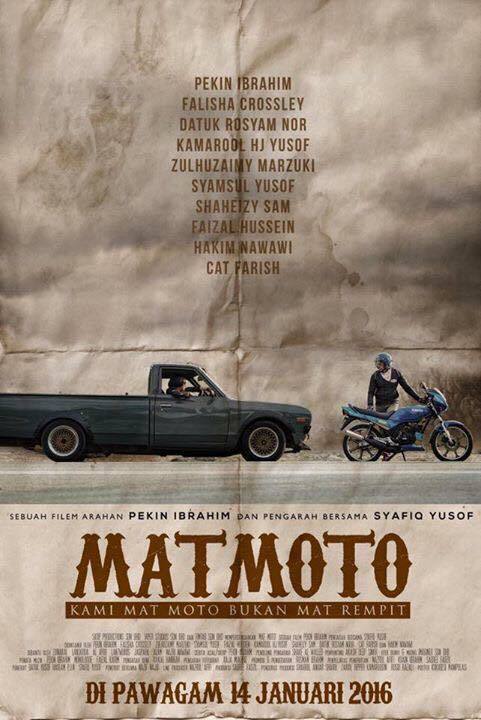 The subtitle on the poster of the film says it all: “We are Mat Moto, not Mat Rempit”. Mat Rempits, who are the anti-theses of Mat Motos, are as a group, mindless, given to illegal racing on main roads & violent when provoked. And it didn’t help when the film REMP-IT (by Ahmad Idham for Metrowealth Pictures) came out. Police confirmed that incidences of rempiting increased. And Brunei, which never had a rempit problem became faced with one! And no wonder. The film glamourized the world of the Mat Rempit instead of demonizing it. Talk about blurry-brained film directors - & producers! With MAT MOTO, Pekin had a vision – to change the image of Malay youths on motorbikes & show that they were, in fact, very human, were ordinary guys, were helpful & really friendly. 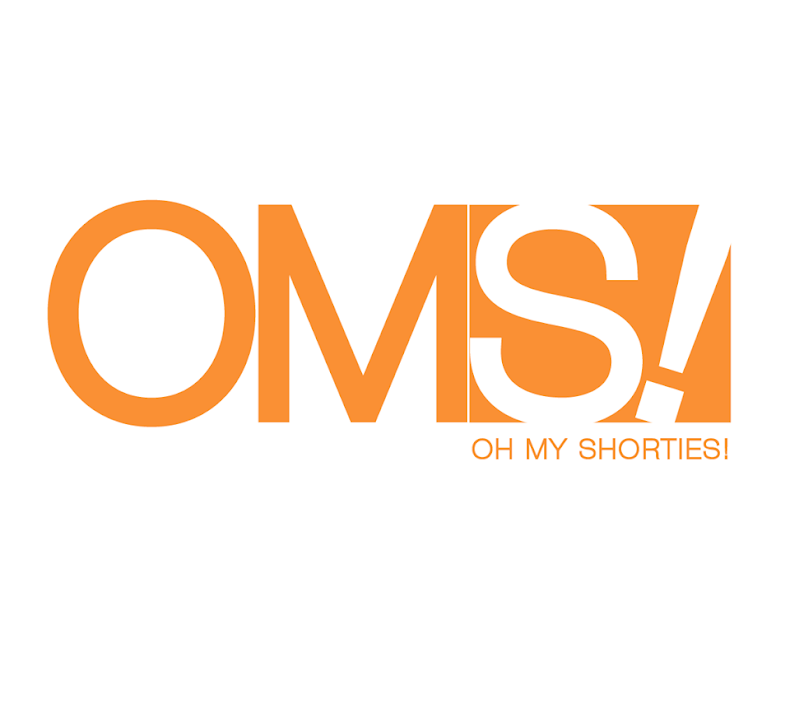 Two filmmakers earlier already had the same vision – Mamat Khalid with ROCK & ROCK OO! & Wan Haslinda with LOVE, SUPERMOON. Both of them showed young Malays to be full of innocence, courteous, close-knit & also humourous. 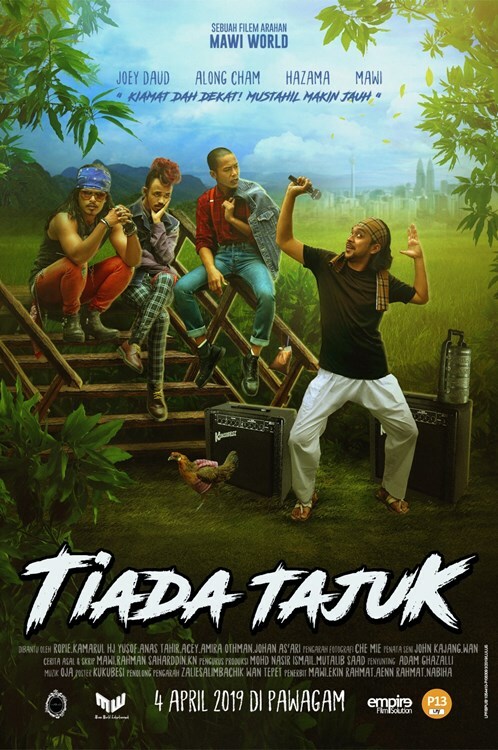 Their films were a stark contrast to the kind of films coming out from the Metrowealth stables & in Skop films like KL GANGSTER & JALAN KEMBALI: BOHSIA 2 (both by Syamsul Yusof) which showed uncouth Malays with coarse language. Mamat & Wan Haslinda succeeded in their mission but what about Pekin? I’ll take a slight rain check on that & go to the major problem with MAT MOTO. The screenplay is the thing. And Pekin fails in correctly structuring the screenplay with the one important element that was supposed to drive the story, which, unfortunately, only appears towards the end of the film instead of being the point of attack! So, like many first-time directors, Pekin was more into storymaking rather than storytelling. That’s a no-no, bro! In a mainstream film, the opening scene (point of attack) will visually give the audience an idea as to what the theme of the film is. 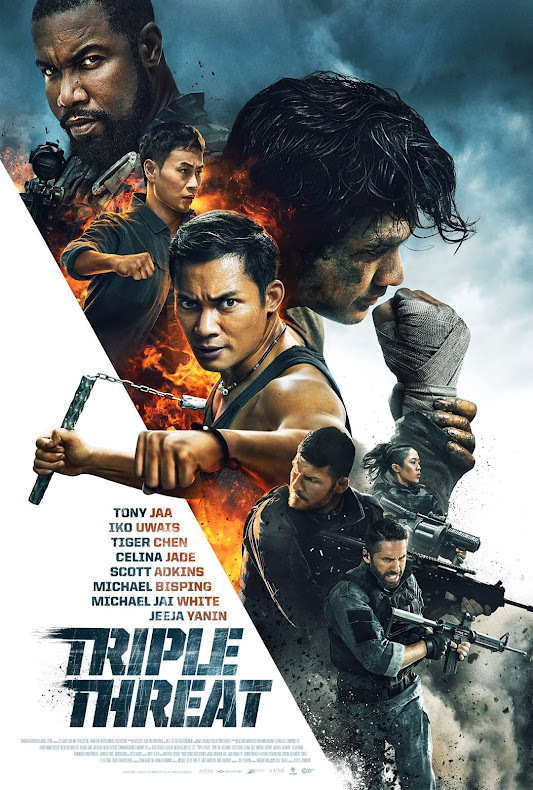 Without giving away too much of the plot (because the film is still playing at the cinemas), I’ll just say that the motorbike accident that starts the road trip of Al (Pekin) to different states in Malaysia to find four special helmets should have been introduced right at the beginning. We know of Spark (Zulhuzaimy) who was involved in the accident (& later dies) & of his wish to Al acquire the four helmets only in a line of dialogue (from Al). That’s another big no-no! Show, don’t tell & especially when it’s an important aspect of the plot. The road trip is what we see on the screen & it becomes the foreground story of the film. The background story would have been Al’s personal mission to eradicate the image of the Mat Moto being identified with the Mat Rempit. This is due to Spark dying after being mistaken for a Mat Rempit & getting beaten up. Unfortunately, Pekin emphasized this too much all over the film, rather than having it as a subtext. And so, his efforts turned the film into one that became a ‘filem dakwah’! (I wonder if he was given a pep talk by Jakim…) And I am confused as to the depictions of the Mat Motos in Penang. They crowd around the woman videographer & become a nuisance to her. This does not fit in well with the image of Mat Moto that Pekin is advocating. And - did I miss something? 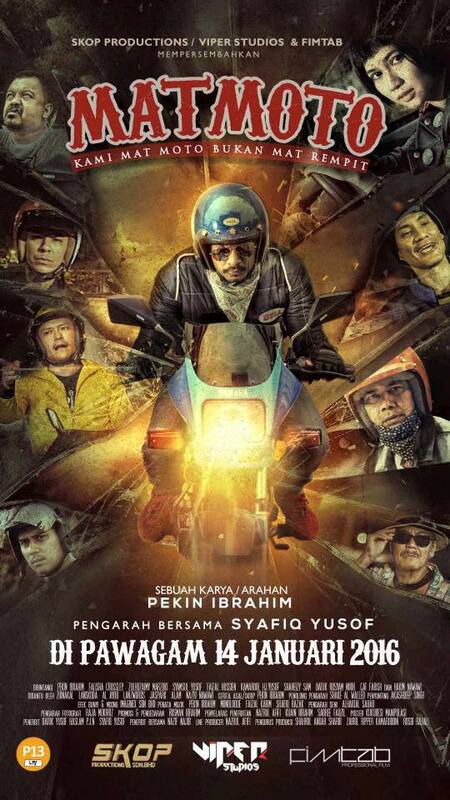 At the end, Rosyam Nor appears on a motorbike & in some muffled dialogue (why, oh why don’t our actors learn vocals! ), he throws a challenge to Al. Both then speed down the road amongst traffic – becoming Mat Rempit! I only managed to catch the words “…KL menjerit…” (a reference to an earlier film about bikers in which Rosyam was acting in). So what is Pekin saying in this scene?! Aaarrghh! More storymaking over storytelling! The bright & colourful visual look does not work for MAT MOTO. Since the story is founded on the tragedy of Spark, it needs the kind of look as seen in SONGLAP. This would sit well with the intent of the story. And when there is a recognition resulting in a reversal for Al where he is finally able to accept the fact as to who actually caused the accident that led to Spark’s death, the visuals could indicate it by now becoming more realistic. And too bad, Pekin. Your character of Al is two-dimensional & is without a proper character arc. Ahhh, MAT MOTO could have become better with more story & visual development! 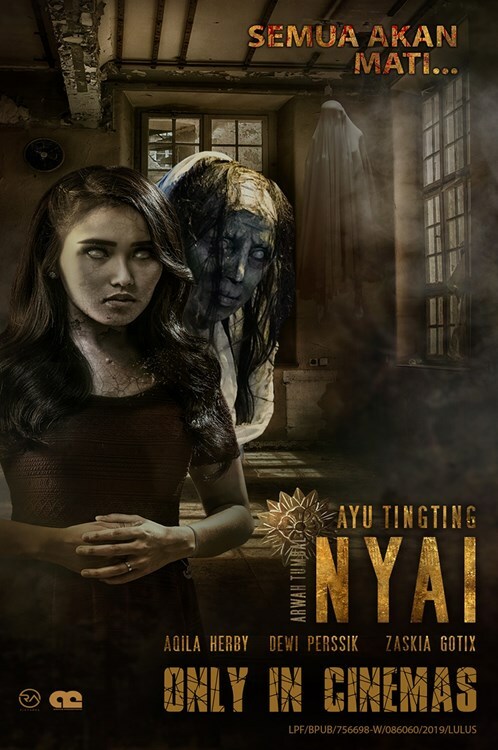 The year 2015 saw some subtle changes taking places in Malaysian cinema with 2016 being positive with JAGAT & now MAT MOTO. Perhaps we still have some hope. Maybe even get the coveted Oscar. (Hmmm, why the Oscar? The Academy Awards are not even a proper film festival recognized on the festival circuits.) Oscar Wilde’s observation becomes true for Pekin. Because MAT MOTO was made with full of feeling, Pekin’s naivete & sincerity shines forth & in the process, has some good gesalt (form). He may yet be one of the filmmakers who can bring some changes to the industry now as compared to the film idiocy of the last 15 years. written by: Hassan Abd. Muthalib. 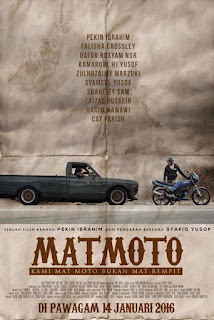 p/s: Mat Moto (2016) by Pekin, dedicated to my friend, Arwah Azwan Annuar. Al Fatihah.